Private beach, views to the horizon and lush tropical gardens all around. Centara Villas Samui offers an enchanting, first-class hideaway that’s surprisingly close to all the main tourist hubs and attractions! 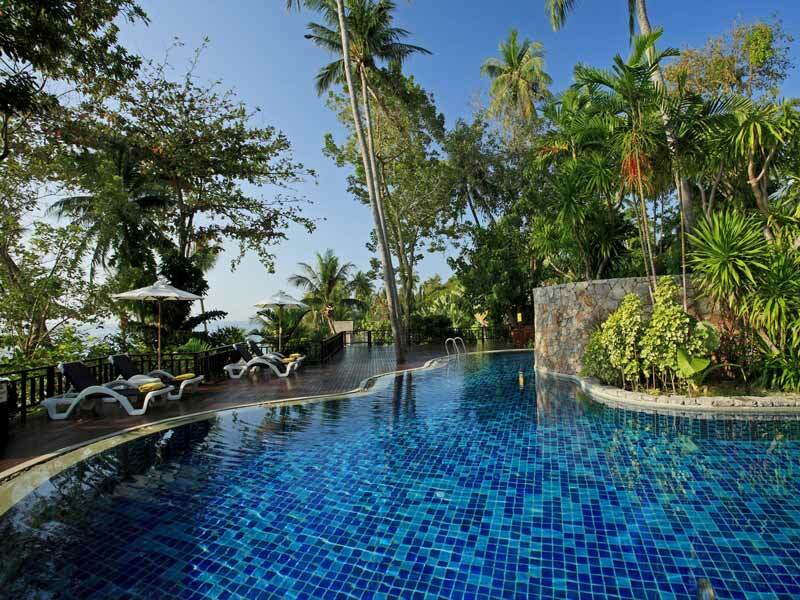 Centara Villas Samui is a true slice of paradise on the southern tip of Samui Island. 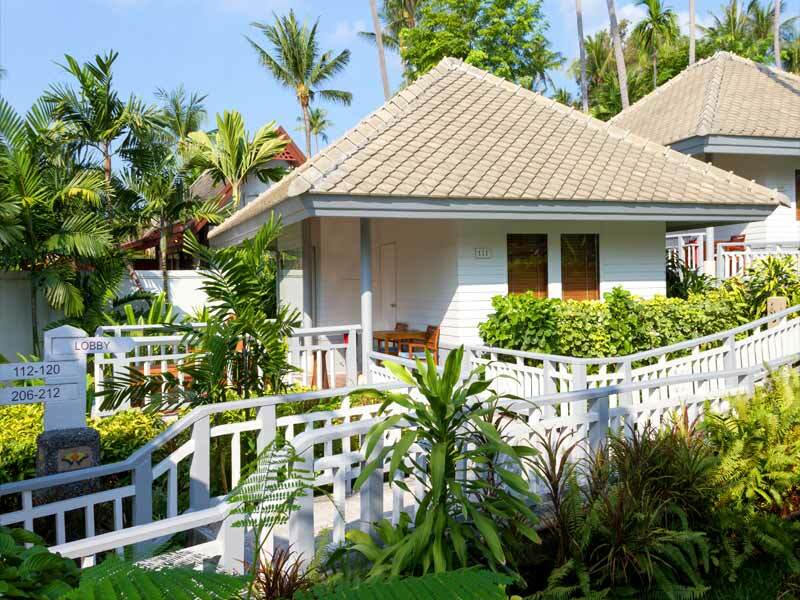 Nestled into lush tropical vegetation, each of its luxurious private villas blend seamlessly with their surroundings. The resort itself cascades down the hillside toward the sea. 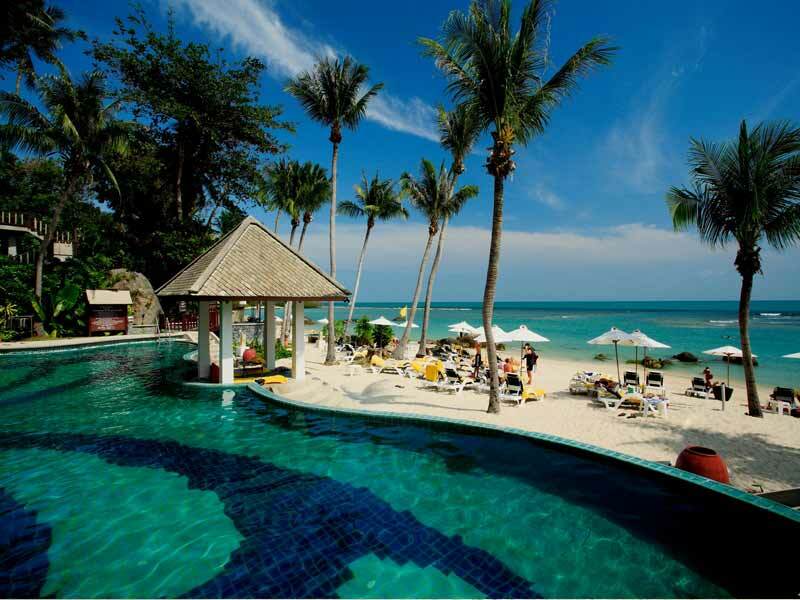 Centara Villas Samui boasts its own private stretch of beach—the focal point of the resort! 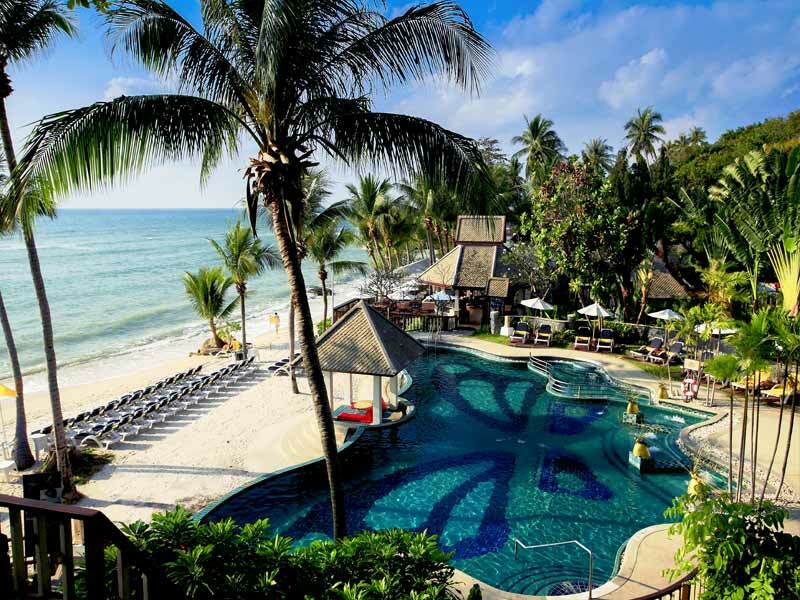 Features at Centara Villas Samui include 3 pools (one beach front, one lagoon and one just for the kids), a day spa, fitness centre, butterfly garden and more! If you’re travelling with the kids, there are plenty of games for all. From table tennis, to pool; beach games, to water sports, you’ll never be at a loss for something to do! If you want to explore the snorkelling scene, there’s a long tail boat that can get you to the reefs and resort bikes are available for guests who want to take to the road and explore on their own! Why go to Centara Villas Samui? If you’re looking to unwind or indulge, Centara Villas is for you. There are 3 dining options to choose from, including the Papillon Lounge, Reef Café and the poolside Coral Bar. If you can’t find what you’re after, head further afield with ease. There are resort shuttles to take you to popular Lamai Beach (10-minutes away) or Chaweng Beach (30-minutes away). 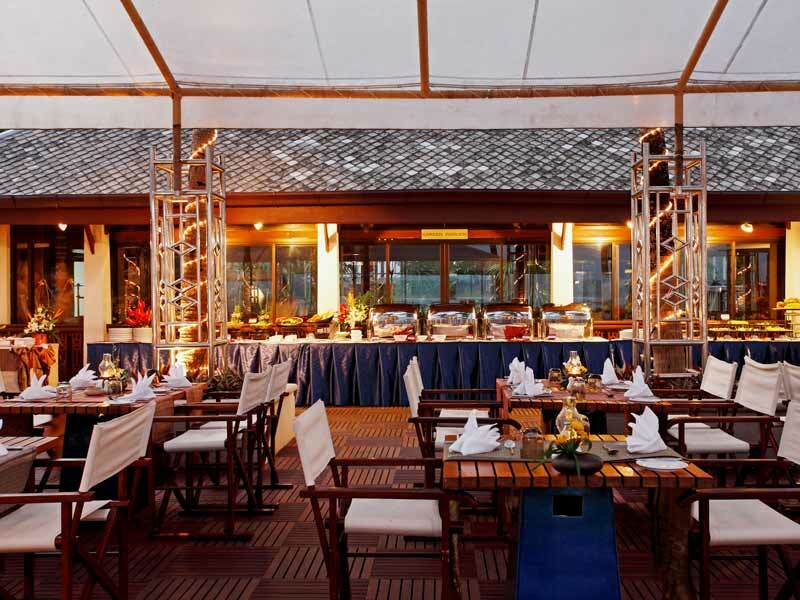 Here you can dine on fine seafoods, casual favourites and experience the energy of the clubs and bars. Embrace the cool, tropical atmosphere in your 38sq. metre Garden Villa. Surrounded by greenery and decorated with incredible, vibrant flower motifs, these villas truly do add to the overall atmosphere of the resort. Features include either King or Twin bedding, a spacious private bathroom, flat-screen TV, Wi-Fi, air-conditioning, mini-bar and more. Gaze upon the garden from your plush, window-side day bed and enjoy the flood of natural light. Garden Villas can accommodate up to 2 adults and 1 child. Want a little more space and a healthy dose of luxury? Deluxe Villas offer 42sq. metres of space and can accommodate up to 3 adults. They are styled with a soothing blend of whites and dark woods and feature a private terrace that looks out across the garden. Deluxe Villas feature a private bathroom with shower, flat-screen TV, Wi-Fi, a mini-bar, air-conditioning and so much more! Sink into your King or Twin bedding whenever you feel you need a rest—the view from there is spectacular, looking out at the tropical greenery! Spread out and treat yourself to the ultimate in luxury! Deluxe Spa Villas boast an incredible 52sq. metres of space and a large furnished balcony with a Jacuzzi tub. Features include King or Twin bedding, floor-to-ceiling windows, an airy bathroom with shower, flat-screen TV, Wi-Fi, mini-bar, air-conditioning and more. Enjoy complimentary cocktails each night on your day bed or as you bubble away in the tub. Deluxe Spa Villas are surrounded by lush tropical gardens, so they’re the ideal place to relax. They can accommodate up to 3 adults. 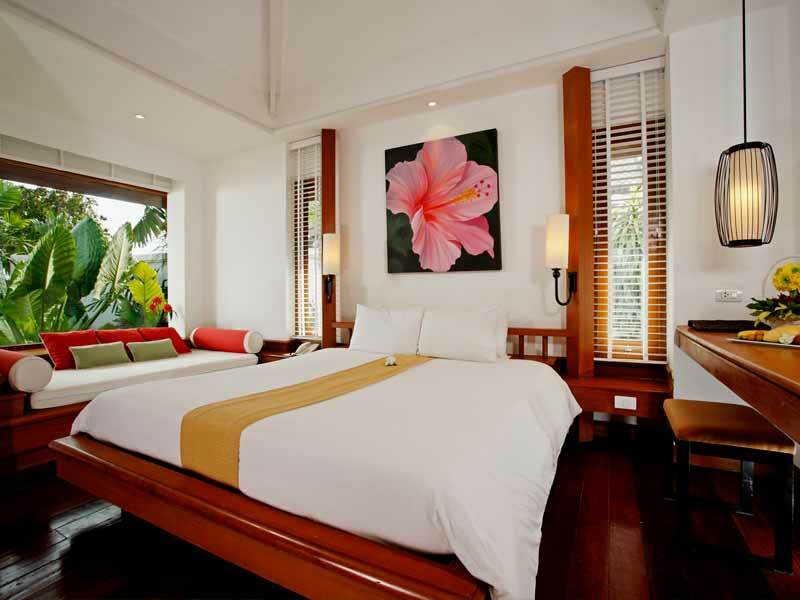 Centara Villas Samui is ideally set to offer up the best of Samui island and the chance to retreat! Find it on the southern tip of Samui. The resort is just 10-minutes away from popular Lamai Beach, 30-minutes from Chaweng Beach and 27km from Samui International Airport. Whether you’re a water baby or prefer the green of nature, you’ll fall in love with Centara. The resort is set right on the edge of Natien Beach and is surrounded by tropical vegetation! When beach days, pamper sessions at SPA Cenvaree and feasting get too much (if that’s even possible! 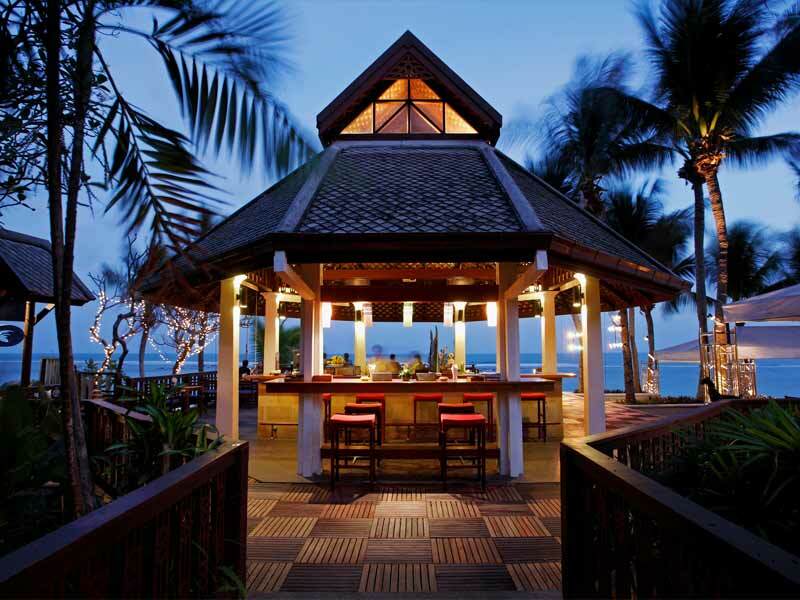 ), there’s plenty to do and see and Centara Villas Samui! From stunning Wats and statues, to beaches made famous by the arts, all niches are covered on this fantastic island. Visit Chaweng Beach (30-minutes away) to explore 7km of fine white sands. Here you’ll also find a healthy dose of dining options. Choose between seafood restaurants or casual eateries and get amongst the vibrant nightlife scene! The Ang Thong National Marine Park is also a must. It’s full of lime-stone cliffs, unspoiled rainforests, hidden coves, lakes and was the backdrop for the famous Alex Garland novel, The Beach (the movie version, starring Leonardo DiCaprio, was filmed in the Phi Phi Islands). Other things to do include snorkelling at Koh Nang Yuan, a visit to the Samui Big Buddha at Wat Phra Yay and a visit to the charming Fisherman’s Village (Bo Phut). Amazing resort on a private and beautiful beach. We loved the villa and the entire experience was relaxing and fun. Good shuttle service to nearby towns for a bit of shopping, but we were always happy to come home to Centara and the lovely beach and our beautiful villa. Would highly recommend for anyone looking to relax with some privacy and an unbeatable beach. Paradise in Koh Samui!